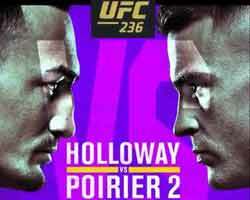 Review: 2012-02-25, great second round with a fantastic slam but the other two periods are not so exciting: Quinton Jackson vs Ryan Bader gets two stars. Quinton “Rampage” Jackson (32-9-0) entered as the No.5 light heavyweight in the world while Ryan Bader (13-2-0) entered as the No.15. 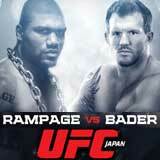 “Rampage” Jackson vs Bader is on the undercard of Edgar vs Henderson (UFC 144). Watch the video!